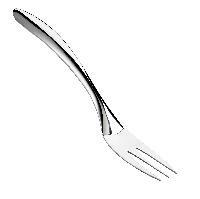 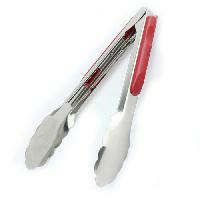 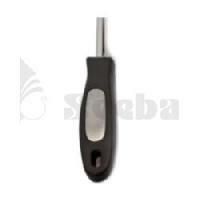 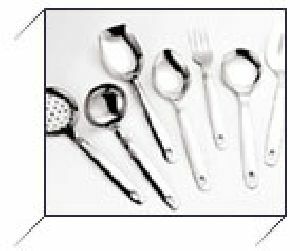 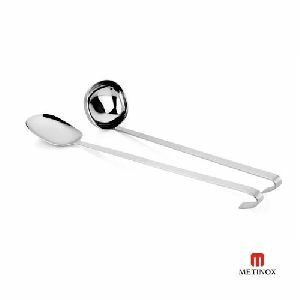 Our Serving Tools are very handy and designed in a user friendly manner. 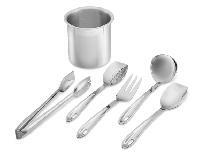 The designs range from very simple to elegant ones. 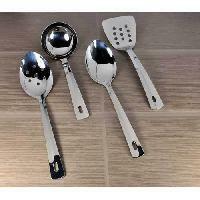 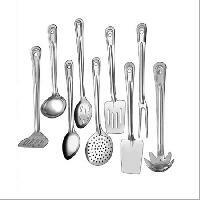 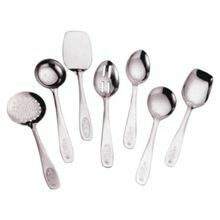 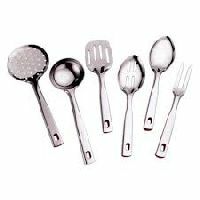 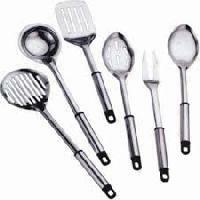 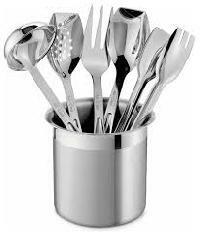 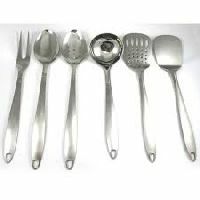 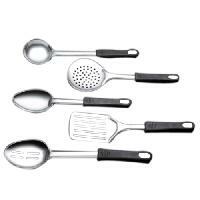 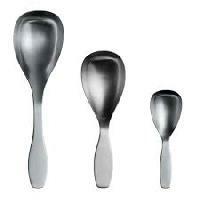 We are one of the leading Manufacture, Supplier, Exporter and Wholesaler of Kitchen Serving Tools from New Delhi, India. 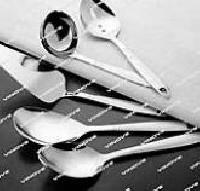 We are offering serving tools.